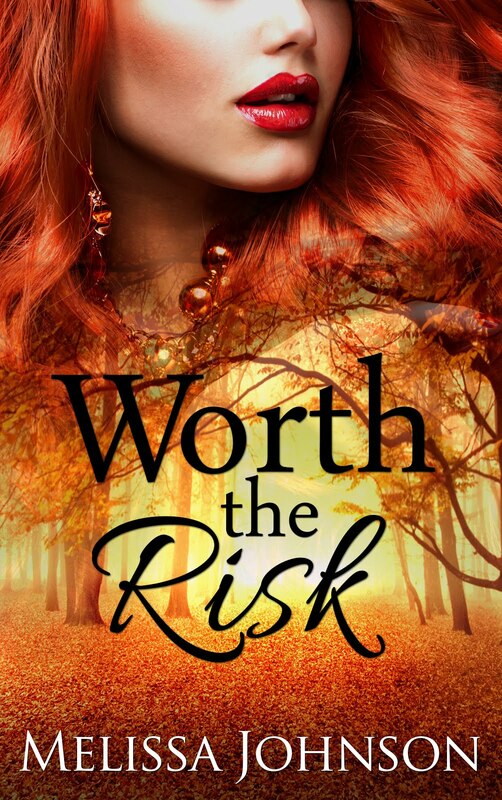 The release of my cross-over story, Worth the Risk, is finally standing firm to be released early in 2019! I'm very happy about this, because Eric and Carrie's story has been my work in progress for about four years. I thought now was a good time to revisit a blog I wrote on the basis of my character research for my immortal hero, written almost three years ago. At the end of this blog, I give a hint of what changed after this preliminary research. Worth the Risk, is a story with an immortal as the hero. This is Eric's story, a character who has the distinction of making an appearance in all but one of my books. It doesn't feel right though to call him a secondary character. He's always been larger than life. So, the challenge has been to bring him down to earth and humanize him with all the qualities we humans (i.e., romance readers) tend to require in a hero. That's been the draw of writing his story I think, exploring the difference between a classic hero and romance novel hero. It probably isn't too surprising that an immortal character would be a tragic hero, but I found myself wanting to know him on a more personal level. I wondered, could he go from being the definition of hero to being the main character and the hero of the story? Could this fallen hero rise again? To get to really know him, I'd have to get to know a heck of a lot more about him, including when, how and why he became an immortal. These things turned out to be key starting points for turning him into the hero to root for. The questions of when and where. So I started out by wondering, how old should my immortal be? When would he have been immortal long enough to have gone through most of the adjustments to immortality, but not long enough to have forgotten what it was like to be human? It's rather fascinating to think about the possible stages of immortality, don't you think? Take, for example, the daily, repetitive cycle of Bill Murray's character in Groundhog's Day, which you could say is a form of immortality. Caught in an endless loop of repeating the same day, the main character Phil acquires amazing talents because he has time for endless do-overs, grows bored once the novelty of all those do-overs wear off, goes through a stage where his indestructability leads him to believes he is a god, and, for a while, he falls into depression and grief over the loneliness of his singular experience. And yes, all this in a comedy! But one of the biggest things I took from this example was where Phil ended up at the end of the movie. In the end, Phil accepts his fate and becomes a better person, but he still hopes for change. So did we as viewers! When his "curse" of waking up every morning to "I Got You Babe" finally ended, we rejoiced. How could we not? It was over. Thank goodness! The movie ended at just the "right" time. If it had ended sooner, the character wouldn't have redeemed himself yet. If it hadn't ended once he'd changed, well, that just wouldn't have been fair. I've picked up Eric's story right about here; when he's on the brink of losing the ability to "hope for change." It's past the point of being fair. How would this affect his character? Or, in other words, where is he at emotionally? According to author G. Doucette on Building an Immortal Man, a real immortal would be "sarcastic, bitter, extremely clever and possibly an alcoholic." Hmm. I think he's about right. With years of life experience, how could he not become any or all of those things? I imagine this is where an immortal would be shortly after passing that "tipping point" of accepting his fate. He'd have changed or redeemed himself, but he'd still be that guy who wakes up every morning to "I Got You Babe." You have to admit, there's a certain tragedy built into such a character. But here's where the "what ifs" start to domino. What if this person, this tragic hero with all his history and heartache behind him, still finds himself capable of falling in love? How would he handle that? He would fight it tooth and nail. He'd do his utmost to scare away anyone foolish enough to fall in love with him. But what if it happened anyway, in spite of all that? The questions of how and why. I also thought about how and why my hero became immortal. Deciding whether it had been something that happened to him (rather like being "turned") or whether it had been a choice had many implications. I decided it had been a choice, with Eric's immortality begun with idealistic expectations, rather like the knights of King Arthur's round table. But of course, like the classic story and journey of the hero goes, he experienced a reversal of fortune and a downfall. The last stage on his journey as a tragic hero, if you recall, is recognizing his mistakes. This, I found, is an interesting stage to reconcile with where he's at emotionally. In a way, perhaps this is a stage by itself, when a hero is fully aware of his failures and wants nothing more to do with being a hero, but finds himself pulled back in because he is who he is. His past made him that way, and his former idealism may be abandoned, but not forgotten no matter how hard he tries to bury it. He is a reluctant hero. 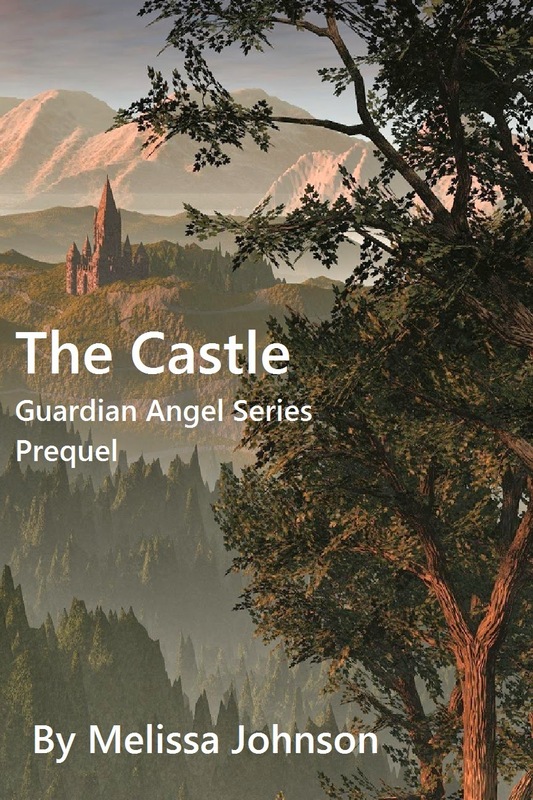 I decided Eric would want to withdraw from his position of power in the fantasy world of The Guardian Angel Series. But this didn't happen all at once. In An Unsuitable Entanglement, he stays long enough to honor what he feels is his obligation to right a wrong before allowing himself the solitude he needs. When we meet him in Worth the Risk he's at a place where he's not announcing who he is and not looking for trouble. But that's not to say trouble won't find him! I won't go into all the plot details, but this gave rise to thinking about what kind of heroine would be a match for my immortal hero. 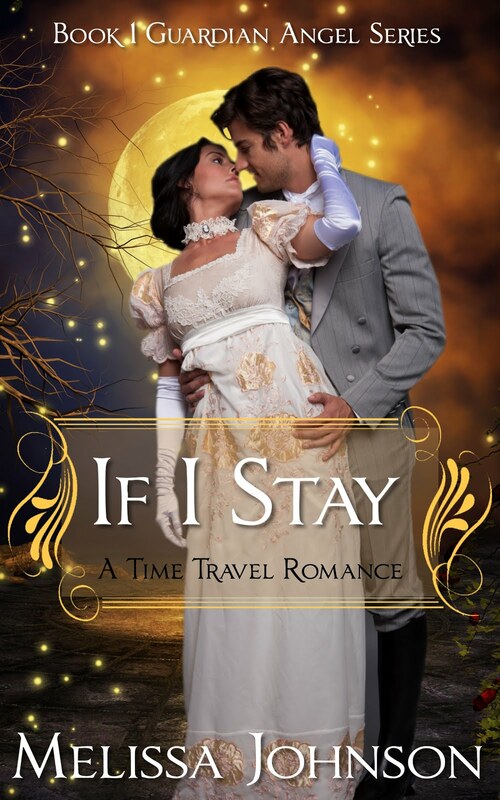 In a long lifetime of having loved and lost, if my immortal will find the love of his life in this story and with this heroine, well, she'd have to be pretty special too. I decided the heroine would have many of the qualities he had in the past and be on her own journey to regain some of her lost idealism. Could helping her heal her wounded spirit be just what this jaded hero needs? I think so, and I had just the heroine in mind with Carrie, a character from the story Ghost of a Promise. An extraordinary hero is exactly what Carrie also needs. 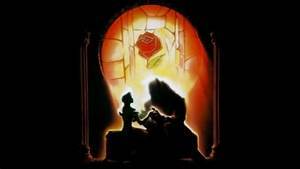 If you recognize a bit of a Beauty and the Beast theme occurring here, you would be correct. It's been a theme I've adored and long been drawn to read. A story that mixes tragedy and comedy and romance is about as close as it comes to fulfilling my wish list. I've also wanted to write such a story, I just needed to wait for the right characters to be in the right place. So it makes sense to me that my immortal romance hero has had a long introduction leading up to taking the spotlight in his own story. I hope you too will fall in love with this character who turned out to be my most troubled and complex hero. In case you're wondering, what did I decide on for how old my immortal would be? I decided on about 400 years. This may seem a bit arbitrary, but I thought it fit the bill for "just right." Three years later, I'm happy to say Eric has fulfilled his promise to be the amazing, classic hero I envisioned for this story. To tell you the truth, and not to give anything away, one of the biggest sticking points for finishing this story, was how in the world did I achieve a happy ending? The choices, you might think, were simple. Either the immortal hero must become mortal, or the mortal heroine must become immortal. Which option would be most satisfying? Of course, you know I can't tell you. :) And I probably shouldn't admit I did not know. But for a very long time, I thought it could go either way. A tough spot to be in for a writer! Eventually, it all sorts itself out and I'm happy with how it ends. Or, to put it another way, I'm happy Eric and Carrie are happy with how it ends! I can only hope you will be too. Pre-order on Amazon will be available soon!